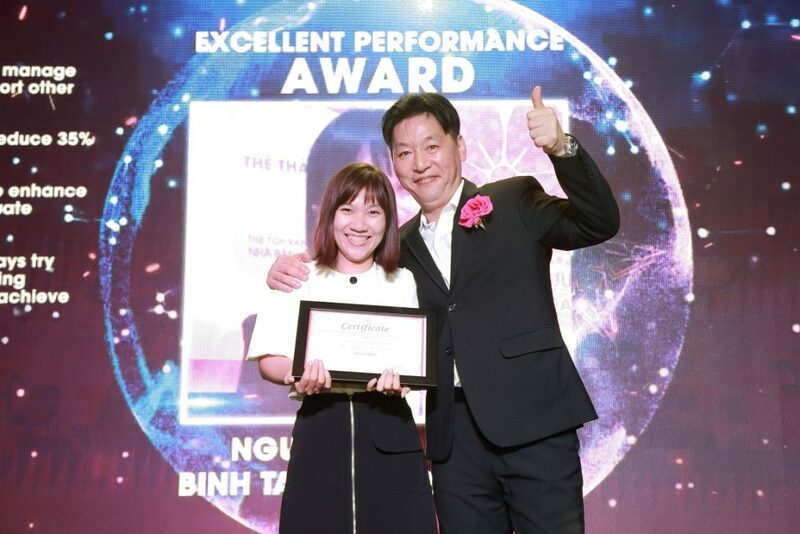 Working with high responsibility, not only manage her work independently but also support other team, Ms. Nguyen Thi Le Thu has successfully reduce the cost to 35%, compared with 2017. Congratulate Ms. 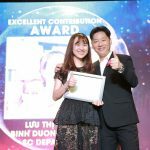 Le Thu on winning the Excellent Performance Award. 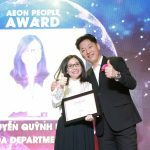 There are so many wonderful things about working at AEONMALL Vietnam. 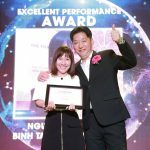 What I like the most is the highly-collaborative working environment; every individual could share and discuss the ideas for achieving the mutual goals. For me, possibly the most challenging is you have to always find out the better way to accomplish the tasks more effectively and smoothly. 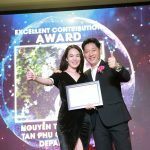 In 2018, I was the main person in charge for the saving cost plan of AEON MALL Binh Tan. With the support from my team and other colleagues, I could reduce the cost and control total expenses fee under budget. I am able to work under high pressure and always be ready to receive new tasks with more challenge. 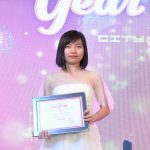 In the next three years, I will continue learning and improving personal skills to adapt with the fast-growing of AEONMALL. Besides that, I hope that I could apply effectively the 4.0 technology into Admin procedure.